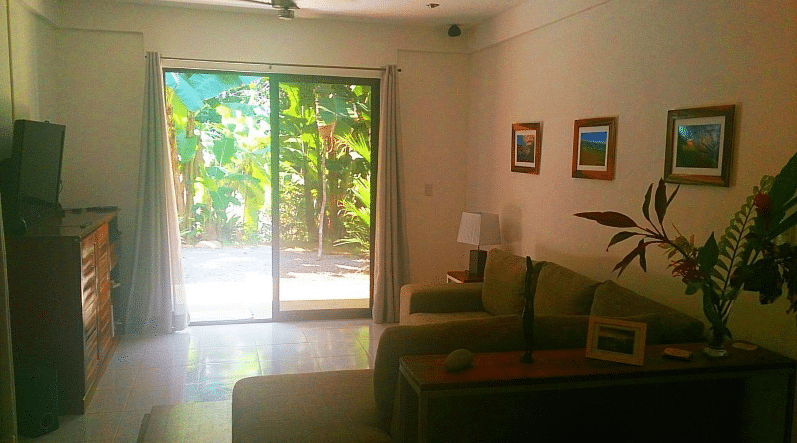 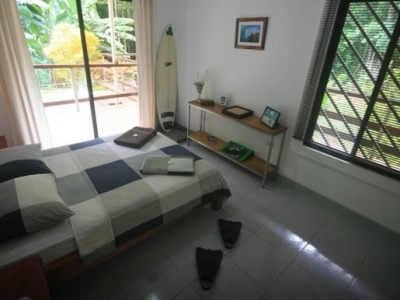 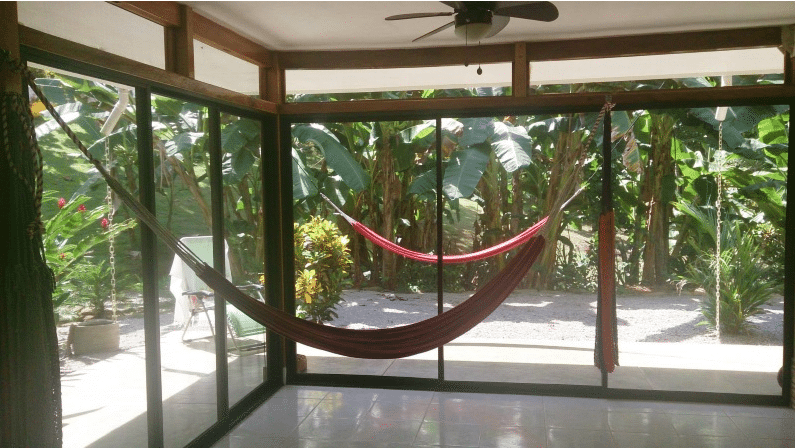 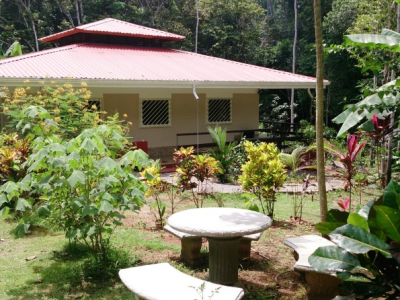 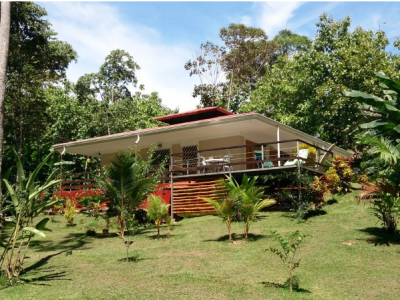 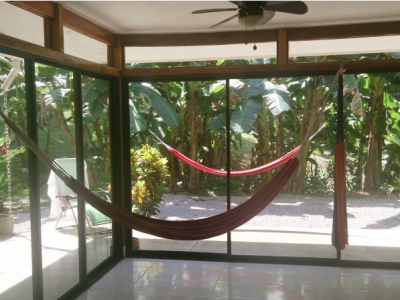 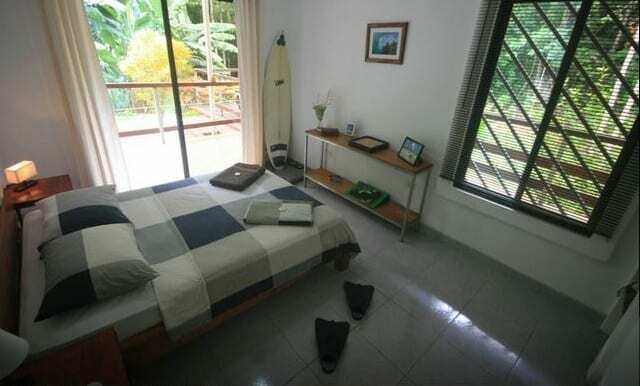 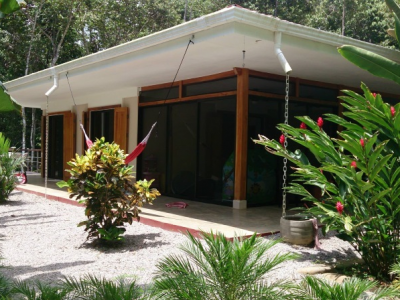 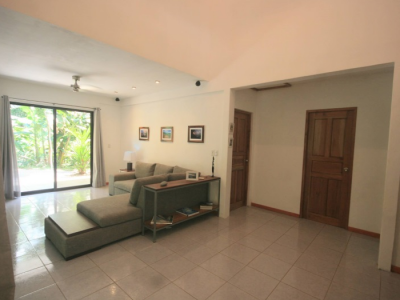 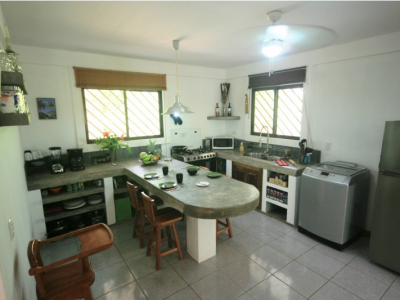 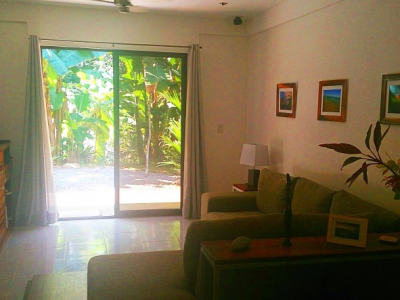 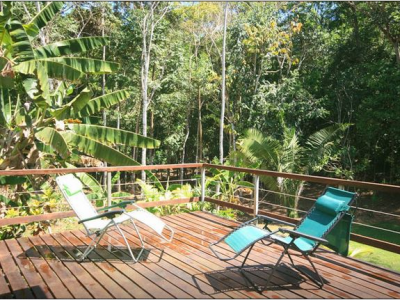 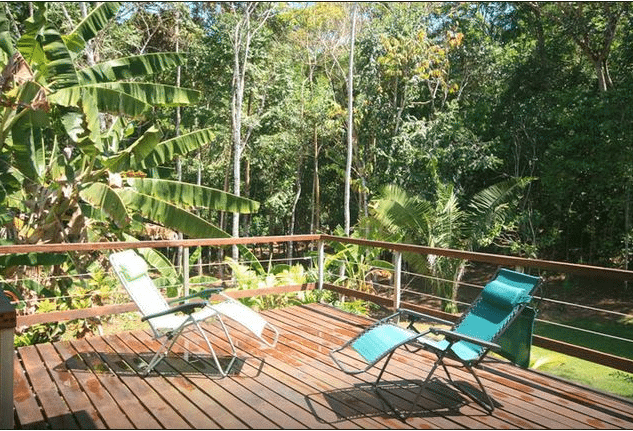 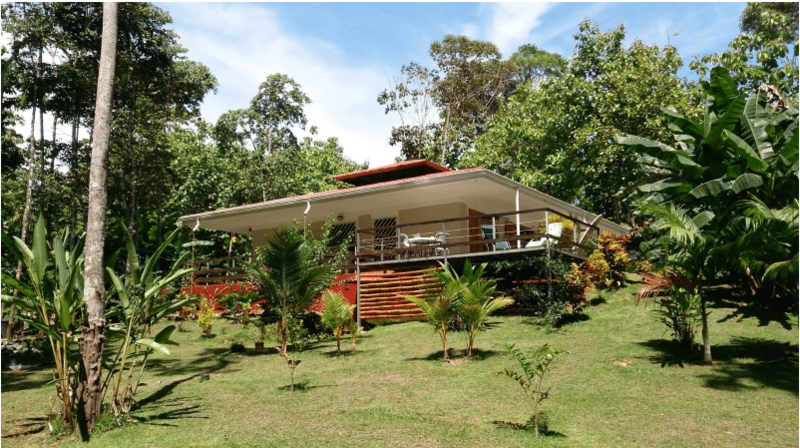 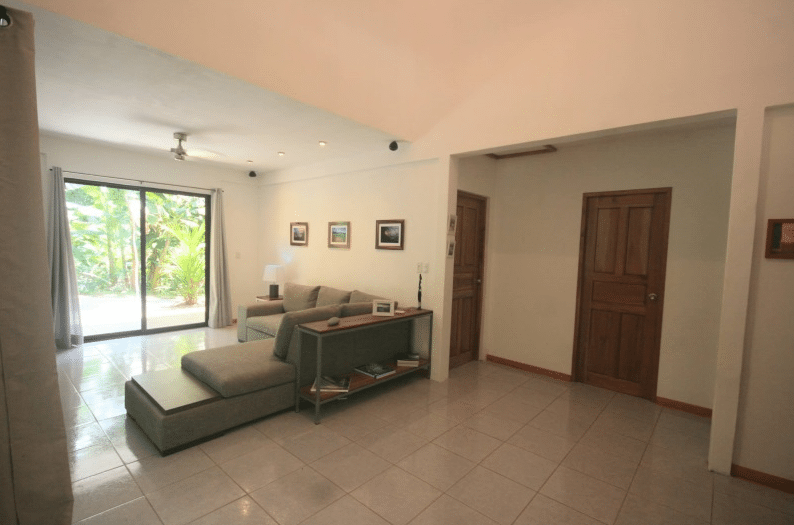 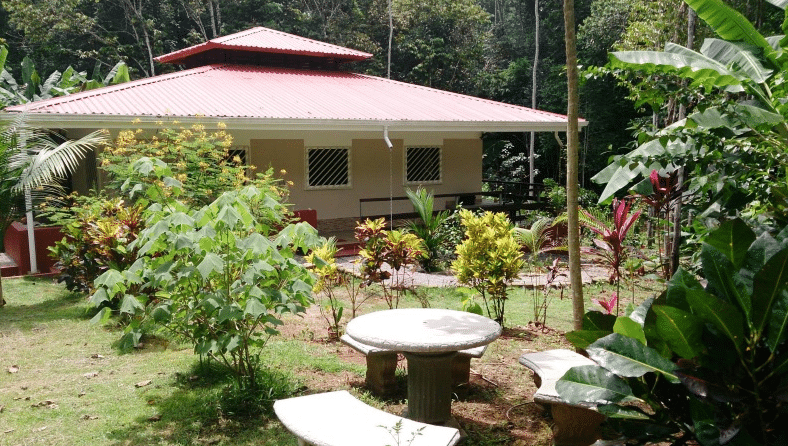 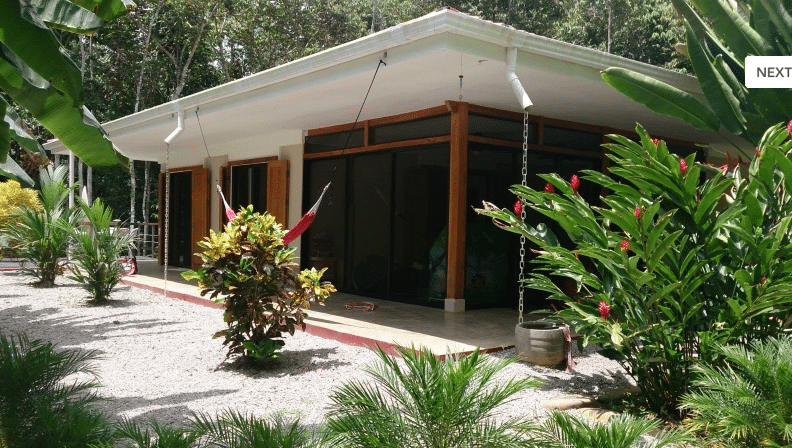 1.5 ACRES – 3 Bedroom Home Walking Distance To The Beach Near Playa Pilon!!! 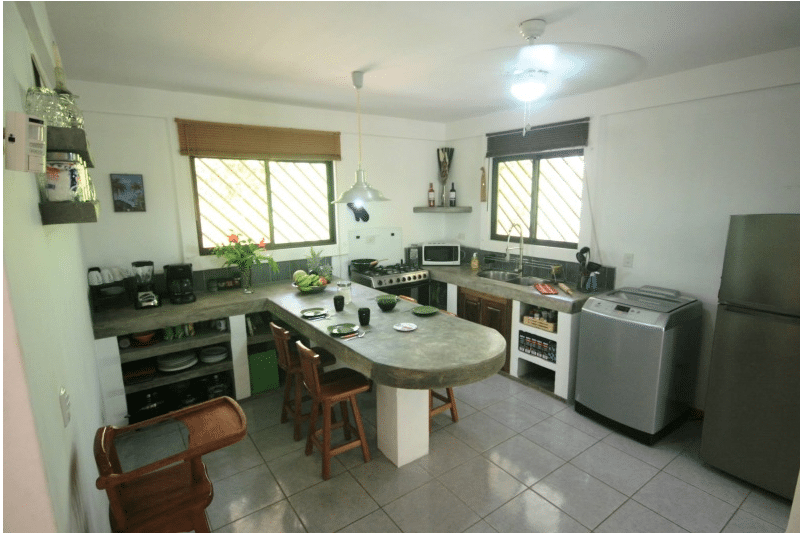 Living Space: 1,184 sq. ft.